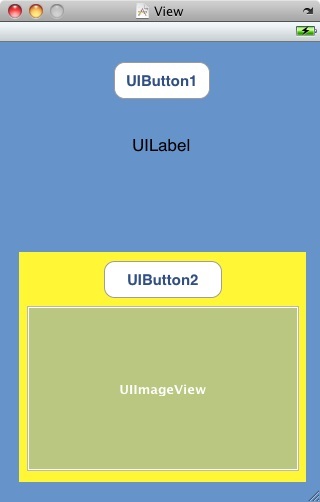 In the preceding chapters we have created a number of user interfaces in the course of building our example iOS 4 iPhone applications. In doing so, we have been using views and windows without actually providing much in the way of explanation. Before moving on to other topics, however, it is important to have a clear understanding of the concepts behind the way that iPhone iOS user interfaces are constructed and managed. 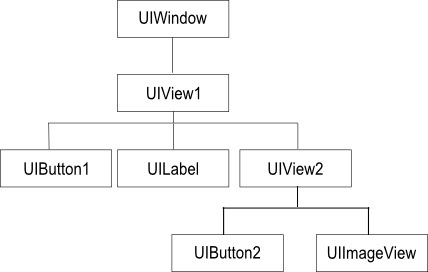 In this chapter we will cover the concepts of views, windows and view hierarchies.